School is back in session. Backpacks are filled with clean notebooks, new writing utensils, textbooks and of course, iOS devices. Now, use your iPhone, iPad or iPod touch productively for school and track your grades using MySchool – The simplest grading app!!! Follow along, and we will tell you how you can get a copy for free. 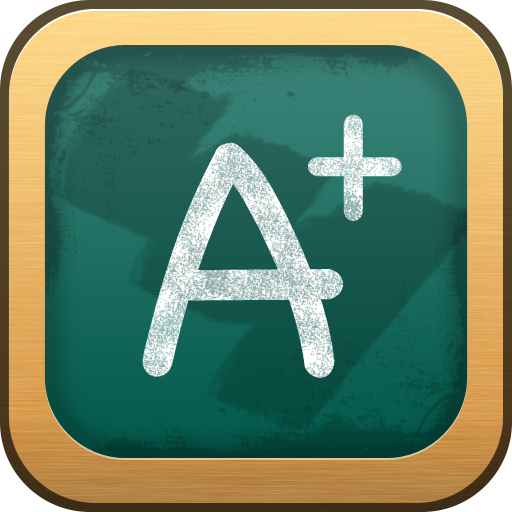 My School – The simplest grading app!!! by Fingercoding costs $0.99 and has the ability to track all of your grades from individual class projects to overall grades for the term. Choose the class subject such as algebra. Input the title, date and category of the grade, and the app will track and save this information. MySchool – The simplest grading app!!! supports English, German and French, and there are three different types of grading systems, depending on what system your school uses: 1 – 6, 1- 15 and A-F. There are an unlimited number of grades, subjects and terms you can input. You can also copy subjects from one term to the next, or start with a clean template. MySchool - The simplest grading app!!! will have an iPad specific version soon, along with iCloud support. 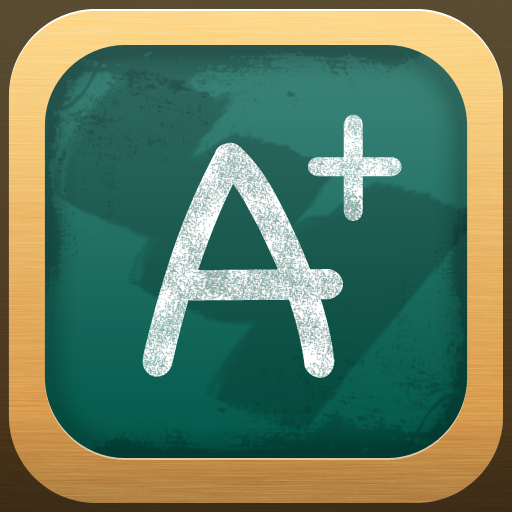 Leave a comment below about what you think of using a grading app, and you could win a free copy! Contest ends at 11:59 p.m. CDT, on Friday, September 9, 2011. Winners will be notified via email. MySchool - The simplest grading app!! !